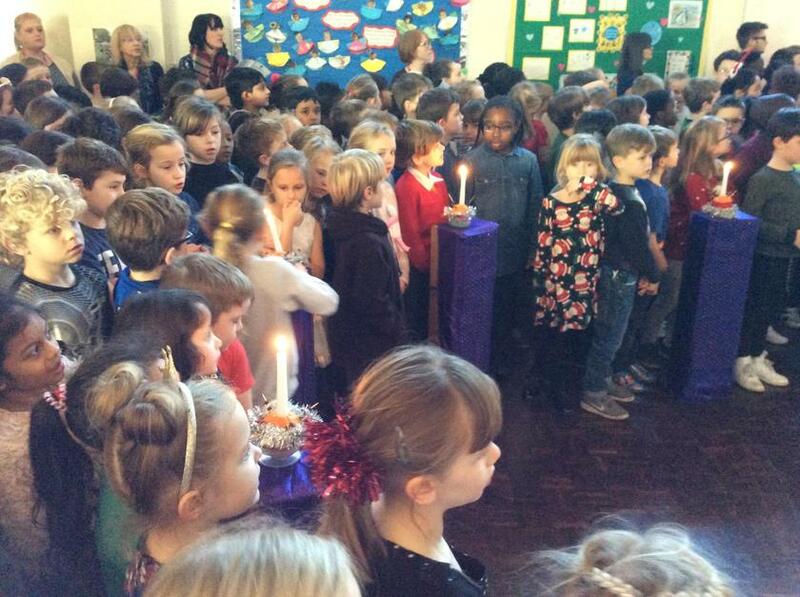 The children have had a wonderful week combining learning, playing, loving and praying. 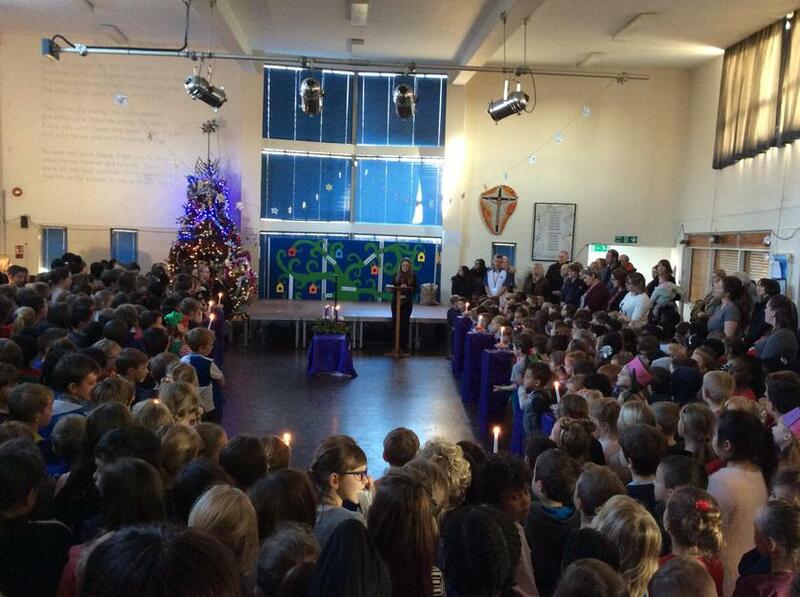 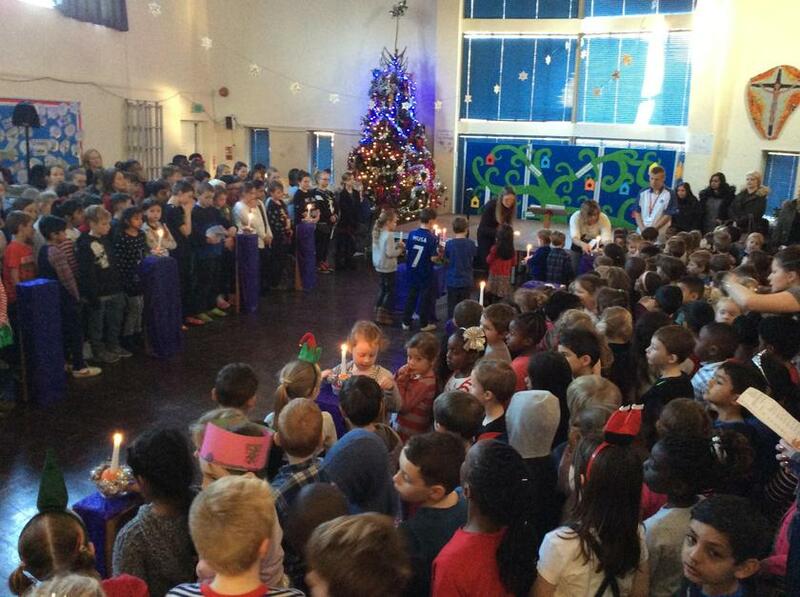 One of the highlights was our Christingle service. 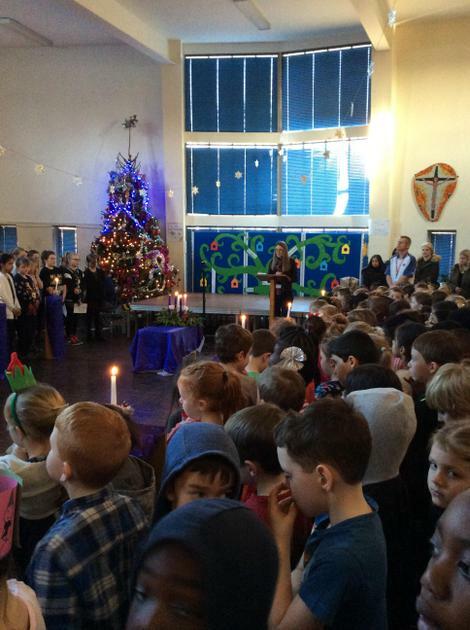 Thank you to all of the parents and carers who were able to join us for the service and for those who could not, please take a look at the slideshow below. 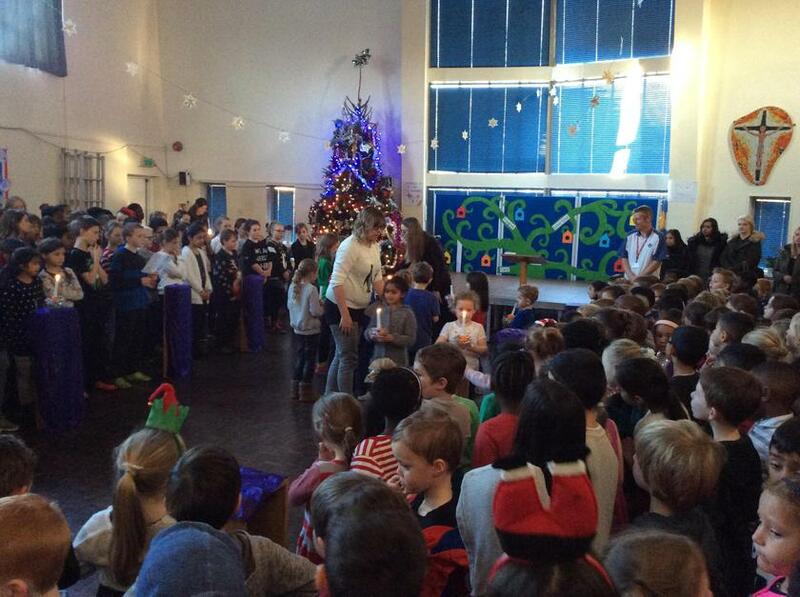 Thank you also for all of the messages of support, good wishes and for helping the children be the very best they can be. 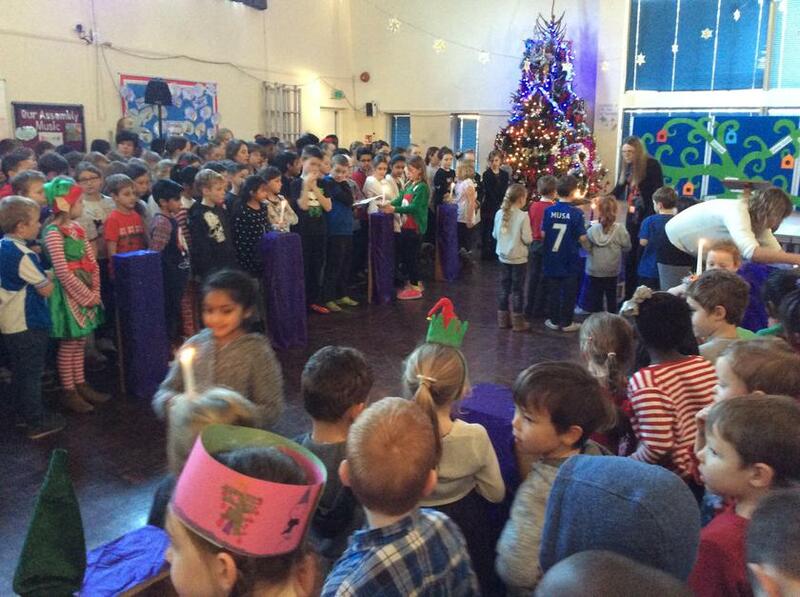 All of the staff are looking forward to welcoming the children back on Monday the 9th January 2017 and we wish you all a very merry Christmas and a peaceful New Year.